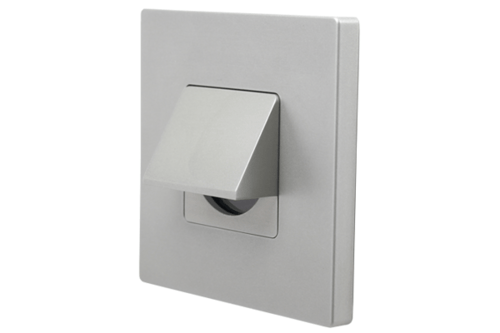 Precision cast and machined lighting fixture for MR16 halogen lamps or integral LED lamp module with driver. 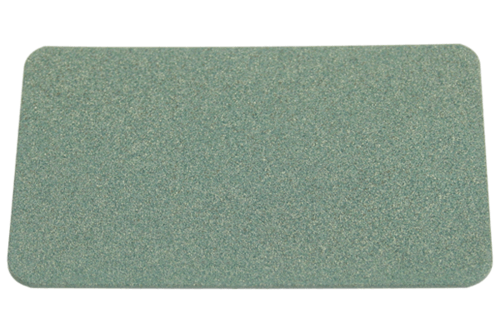 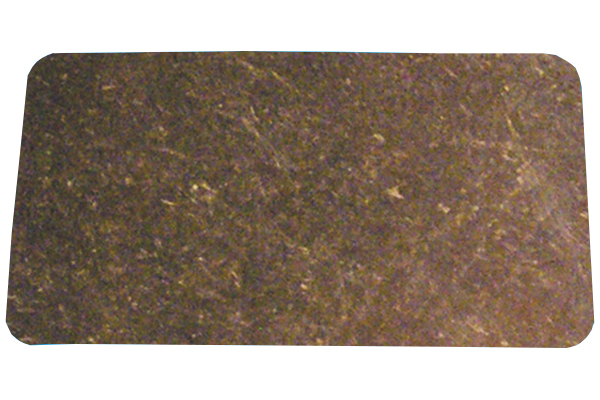 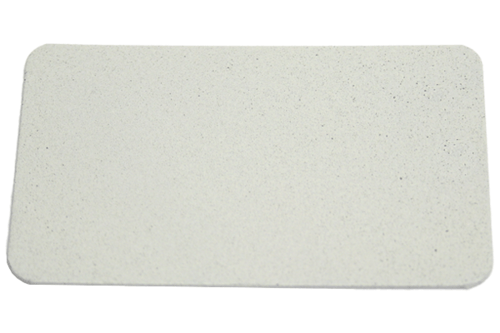 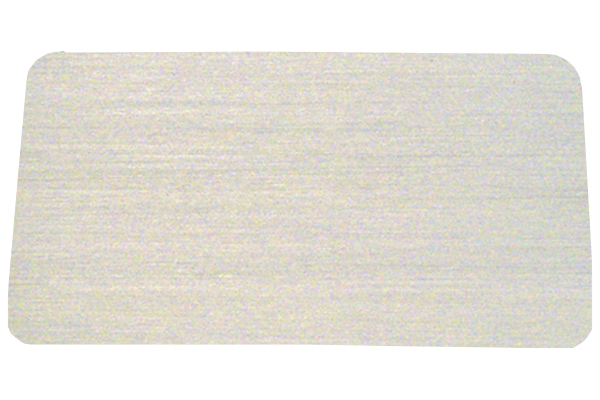 Can be used for step lighting, path lighting, or area lighting applications. 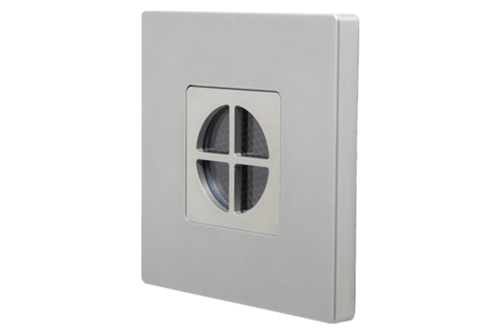 Cast Box mount option ideal for concrete pour installations, while Octagonal Box mount option is perfect for use on industry standard sheet metal octagonal boxes. 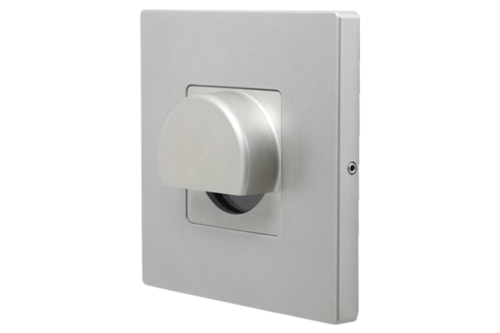 Cast Box and Octagonal Box mounting options. 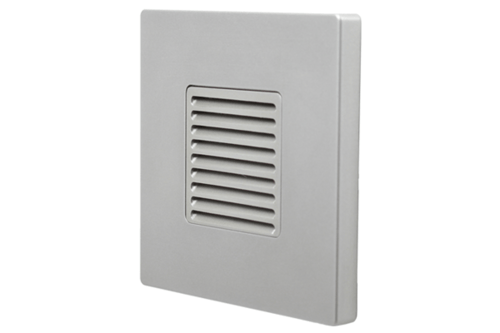 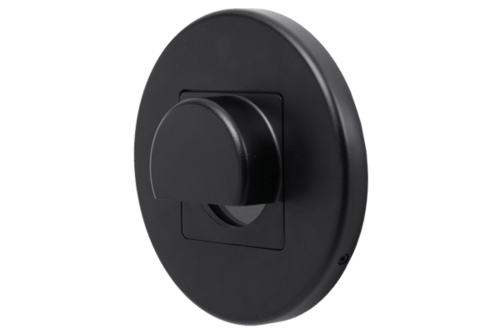 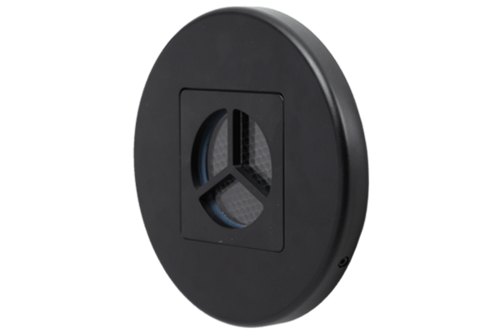 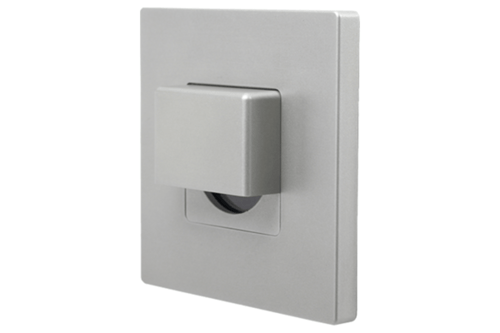 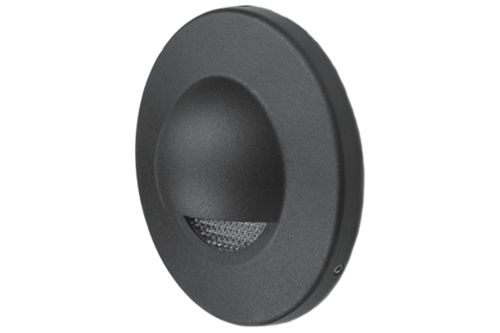 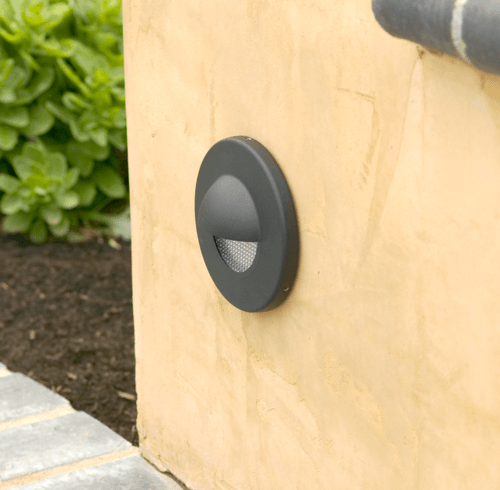 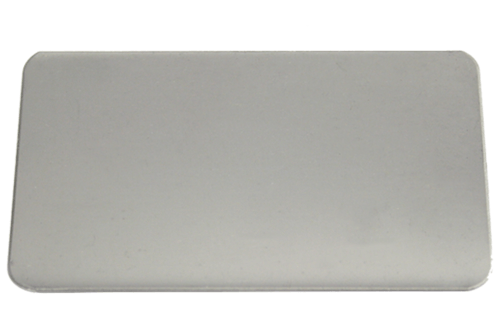 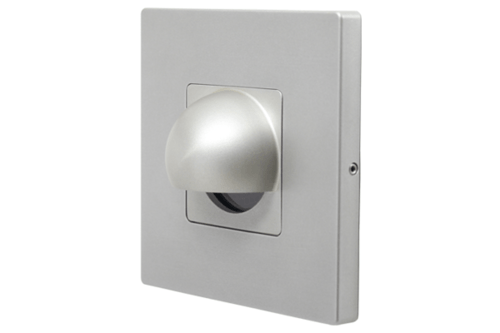 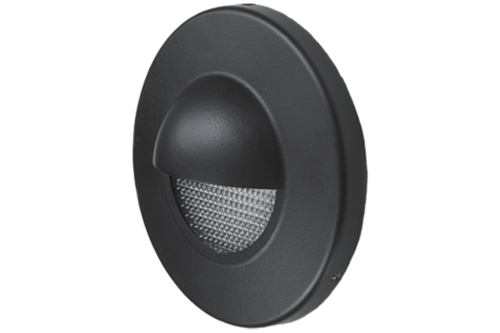 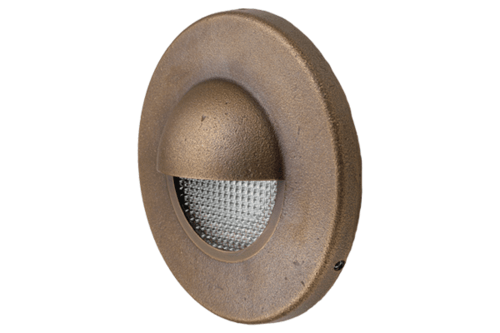 Cast faceplate available with large 2 1/2" diameter spread lens to provide efficient, even distribution of light. 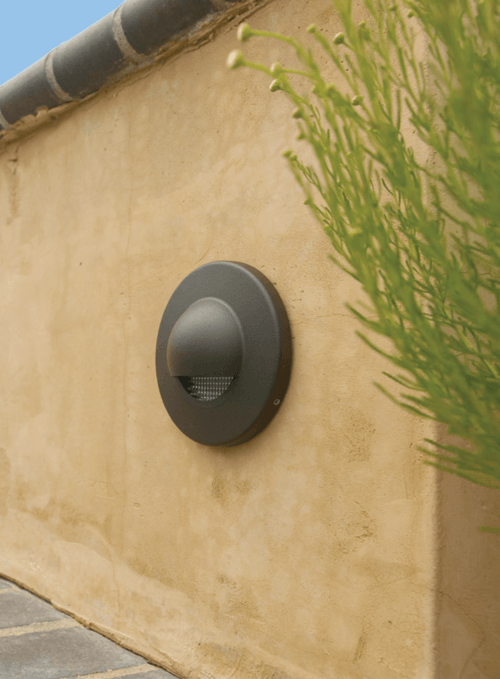 In many installations, lower wattage lamps can be utilized for reduced energy use. Alternatively, cast faceplate can be specified without integral spread lens to allow flexibility of using internal lens assembly. 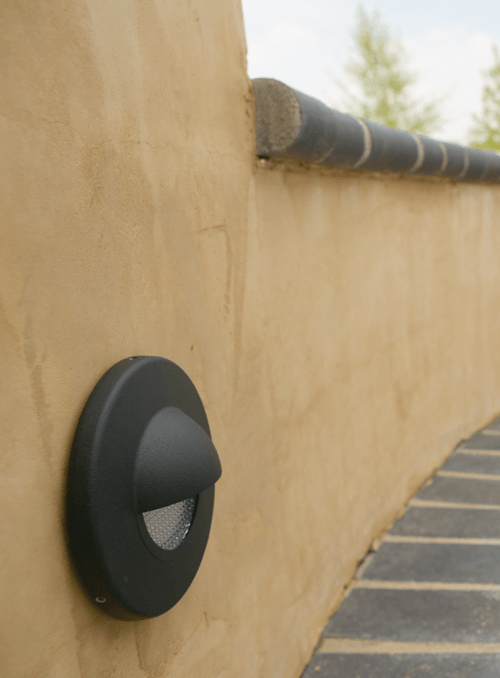 Cover and cutoffs rotate so that glare can be better controlled on sloped walkways or steps and for final leveling alignment. Cast Box mount option includes double-deep J-box design with universal mounting ring for easy installation. 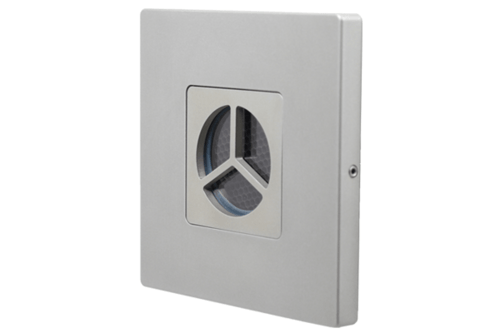 Octagonal Box mount allows for installation on industry standard 4" sheet metal octagonal box (box not included). 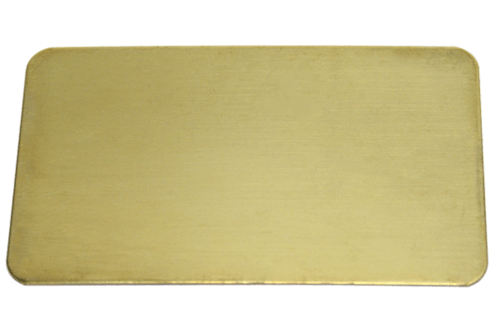 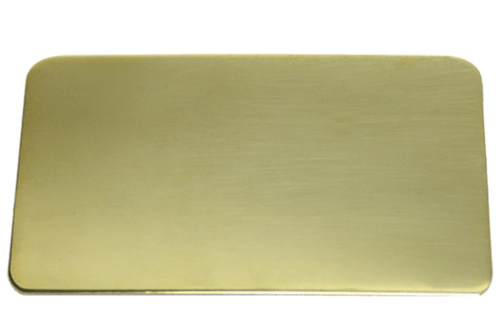 Covers and cutoffs available in cast aluminum or brass and machined aluminum, brass, or stainless steel. 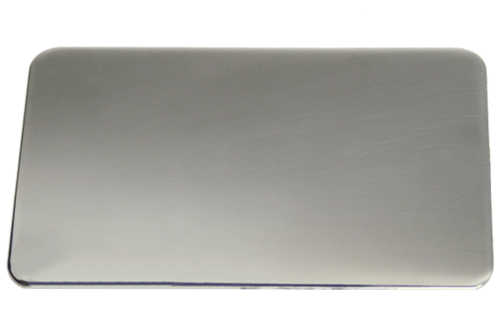 All internal parts aluminum. Stainless steel hardware.